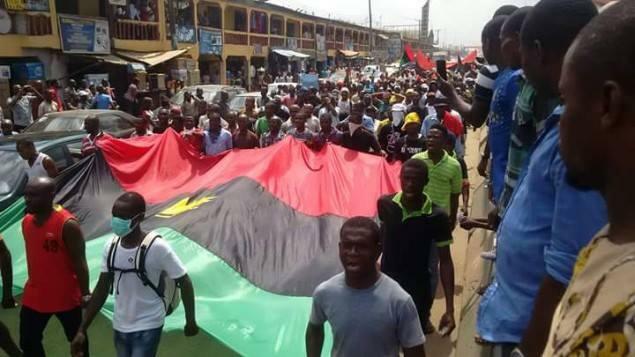 stating that they do not support IPOB or Secessionists. “We are in favour of a united Nigeria; we do not support IPOB, we do not support secessionists. Equally, they have a right to be heard because the constitution provides for freedom of expression, even as restructuring is going to be a major factor in the 2019 elections.